Posted on March 18, 2019 by Jeremiah Wheeler Vehicle Location Data. The Office of Servicemember Affairs (OSA) recently released their 2018 Annual Report, which details complaints that have been submitted by servicemembers throughout the year. Lenders ignored their payment application instructions and applied payments in a manner inconsistent with what servicemembers had anticipated, resulting in longer repayment terms and higher total cost for the loan. Inaccurate information from these oversights can potentially hurt credit scores, which puts servicemembers’ security clearance at risk due to recent changes put in place by the Department of Defense (DOD) that mandates credit reporting and debt collection issues to be resolved as quickly as possible. SCRA compliance is important to all auto lenders due to the many risks involved. Those who violate the act can face costly fines, in addition to bad brand reputation. For instance, a California subprime auto lender faced $80,000 in fines due to the violation of the act. This not only hurt the company’s reputation, it also affected the servicemember whose credit score was heavily impacted by the mistake. 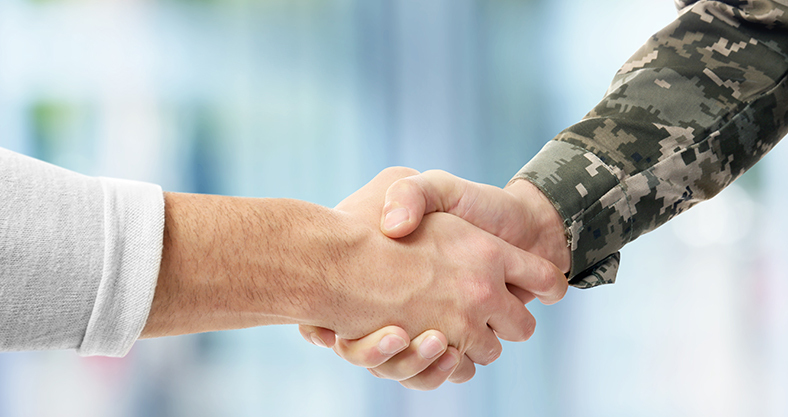 To avoid potential risks, we highly recommend all lenders have a compliance plan in place to detect and alert them of Active Duty Military members. As a company founded by veterans that works continuously to create jobs for veterans, we want to do our part to protect those who are on active duty. This led us to the creation of DRN’s Active Duty Alerts, which notifies our lender customers of active duty status for servicemembers that are in their loan portfolio. Currently, 75% of servicemembers have a car and make monthly payments on them. Let’s do our part to help these brave men and women as they put their lives on the line to protect us. 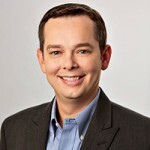 Executive Vice President and General Manager, FinTech, Jeremiah heads up the division for DRN’s FinTech business, including business development, data collection and strategy efforts driving DRN’s license plate recognition (LPR) data and analytics solutions for collections and recovery in the auto finance and financial services industry.